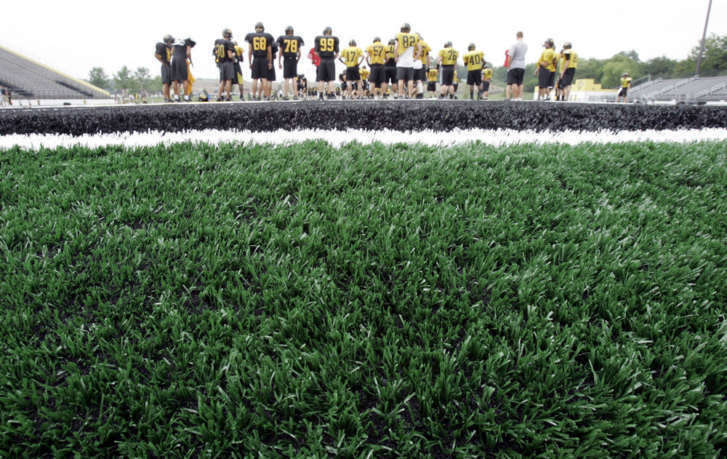 Amid mounting health concerns over synthetic turf, Maryland lawmakers are debating a bill that would prohibit the state from using any public money to build or renovate synthetic surfaces. Lawmaker continues push to end child marriages in Md. Maryland Del. Vanessa Atterbeary, D-Howard County, has vowed to continue her fight to end child marriages in Maryland after a bill to stop them failed once again. Different versions of the bill have passed the House and Senate, and now it’s up to a conference committee to reconcile the two different bills. 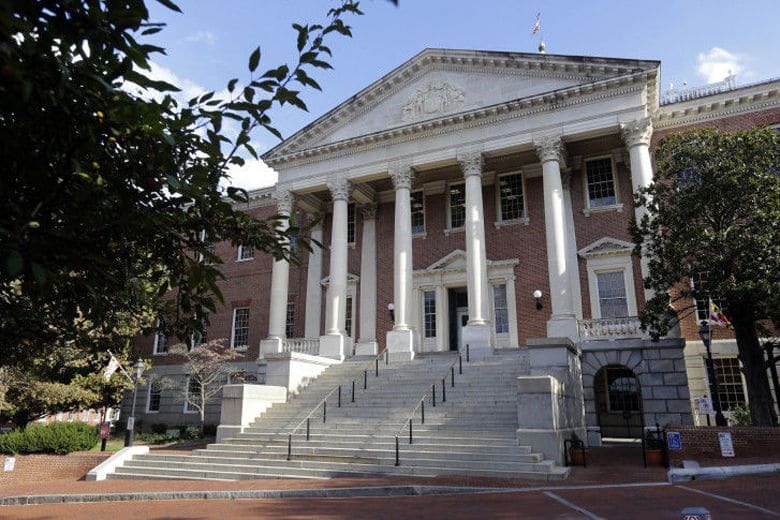 A bill to increase penalties for adults who enable underage drinking is now working its way through the Maryland legislature. 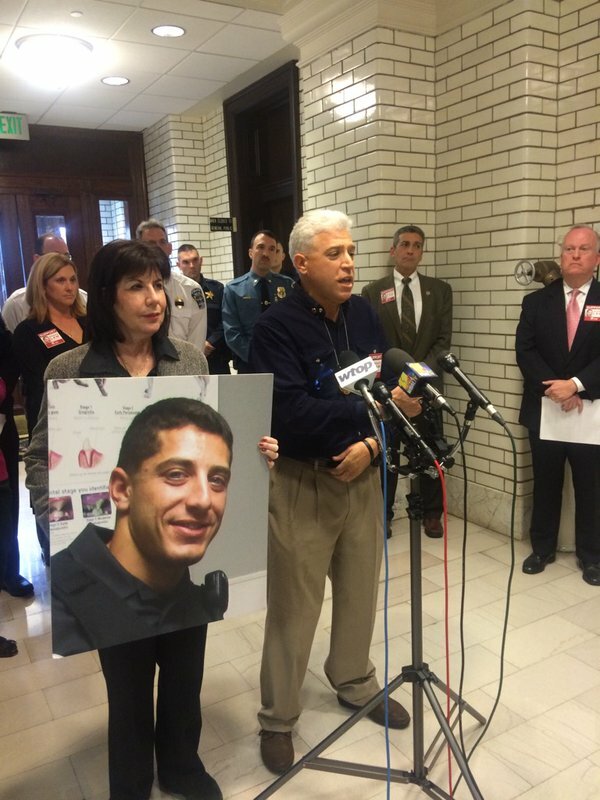 And Montgomery County’s top prosecutor wants it to have teeth.